Come and see nature’s way of blanketing the mountains with stunning color during the month of October. 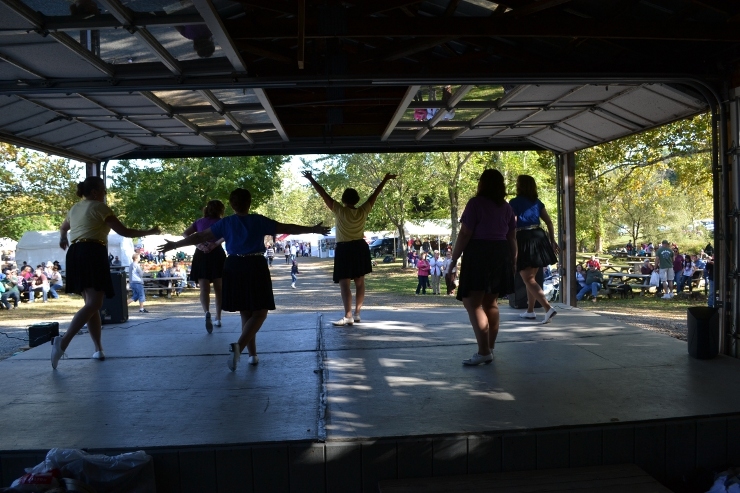 Enjoy fun filled days complete with good Food and Entertainment including Bluegrass Music, Cloggers, over 70 Arts and Crafts Vendors, Hayrides, Hay Mountain, Hay Maze, Moon Bounces, Horseback & Pony Rides. Experience the days of yesteryear watching apple butter being cooked in kettles over and open fire. A variety of Apples are available at the Packing Shed and at the Festival Area along with pumpkins, gourds, Apple Butter and much more!